Akihabara is known as the “town of hobbies.” Here you will find many electronic goods stores and “otaku”(obsessive interests) shops and it is the best town to find cheap and quality electronic goods or otaku souvenirs such as figures and toys. 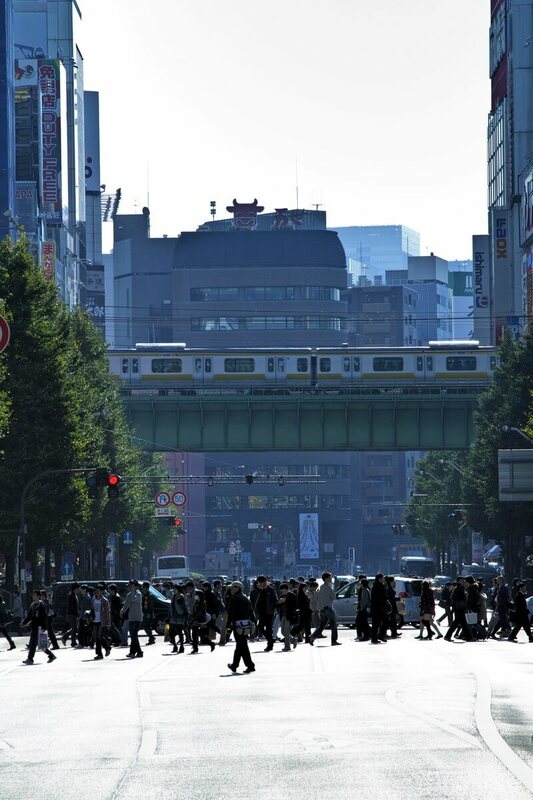 In this article, I will introduce to you some recommended sightseeing spots in Akihabara. Yodobashi Camera Akihabara Store is an electronic goods complex which sells many Japanese electronic goods which are popular among tourists from foreign countries such as rice cookers and facial massagers. The building contains many kinds of stores such as fashion brands and a restaurant floor in addition to 6 floors of electronic goods. It is a spot where you can stay for a long time. This is a specialized store of goods related to “bishojo” (beautiful girl) animations and voice actors/actresses. They sell lots of magazines, CDs and other goods. Since they sell small souvenirs such as cookies and mug cups, it is a place where you can enjoy shopping. Don Quijote Akihabra Store is a very popular discount store which has branch stores throughout Japan and is very popular among tourists from foreign countries. This Akihabara Store sells many local products such as “costume play” related goods and animation goods. “AKB Gekijo” where one of the most famous idol groups in Japan, AKB 48 holds lives on a regular basis is located on the 8th floor. Also, they have a duty exemption counter inside the store and they accept various foreign currencies. This café is very close to Denkigai Exit of JR Akihabara Station and it is gaining popularity as a café representing the world of Gundam which is a popular animation series in Japan. Many gimmicks and objects including the Gundam statue are set up inside the café. For those of you who love Gundam this café is a “must check out” for their special food menu items. A an “office complex” which introduces the cultures of Akihabara. This building includes restaurants, shops and theaters and you can check out the latest information regarding Japanese animations. Also, Tokyo Anime Center is located inside this building. Here, on the 4th floor they sell goods of Japanese animations. It is a famous spot which is gathering much attention from tourist from foreign countries. This store is a specialized store of capsule toys. Many gachapons are installed inside the store and it is a place where you can enjoy an extraordinary number of gachapons. Let’s get your favorite gachapon. 2k540 AKI-OKA ARTISAN is a commercial facility located under the JR railway tracks. The facility includes many stores and you can buy traditional crafts of Japan and sundries. It is a good spot to buy souvenirs since they sell Japanese dishes and other goods related to Japanese culture. AKIBA Cultures Zone is a commercial facility which has many otaku shops. The shops include the cosplay specialized store “ACOS” and the animation goods specialized stores, “Rashinban” and “Animate.” “AKIBA Culture Gekijo (stage theater)” is located on the first floor so you can enjoy the lives of new idol groups. Why not enjoy the culture of Japan by visiting Akihabara.